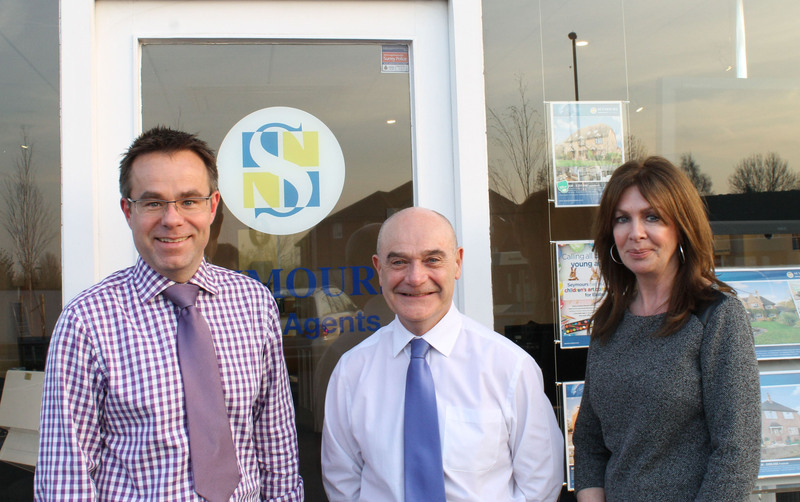 Seymours in Burpham has appointed longstanding local property expert, John Gates, as part of its ambitious growth strategy within the local area. John, who first established a career in estate agency in the 1970s, joined Gascoigne Pees in 1985 and has worked throughout Merrow, Burpham and the surrounding areas ever since. John, whose interests include horse-riding, rugby and tennis, joins Seymours this month.